All RainMachines get their IP address and Netmask using DHCP protocol by default. The network settings can be changed by using the mobile app and navigating to Setting > System Settings > WI-FI Settings. Scroll down on the list of WI-FI networks and choose Other. You can choose Static and enter the IP, Gateway, DNS addresses. Note: For RainMachine HD the IP address and Netmask can be changed directly from the device screen. Go to Settings > System > WI-FI - Static IP and enable it. 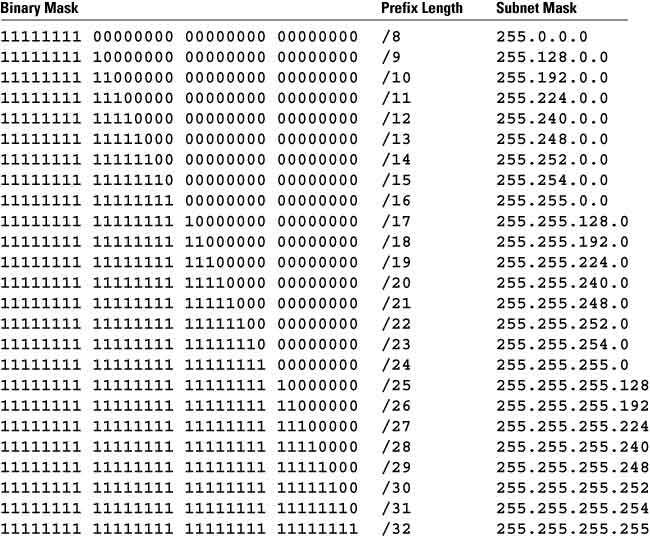 Complete all the cards with correct data and on the Network Prefix card put the corresponding prefix number according to your desired Netmask. You can check the entire chart with the prefixes here. First, we need to know the device IP address so we can log into the device. Your device IP can be found by accessing the mobile app: Settings > About > IP address or on the RainMachine Touch HD device itself by going to Settings > System > WI-FI. https://rainmachine_ip:8080/api/4/ (mind the last /). 1. Click POST auth/login with your password filled in the text input below. 2. Scroll down and complete all the fields under POST provision/wifi/settings. 3. Press POST provision/wifi/settings and all new parameters will be saved.